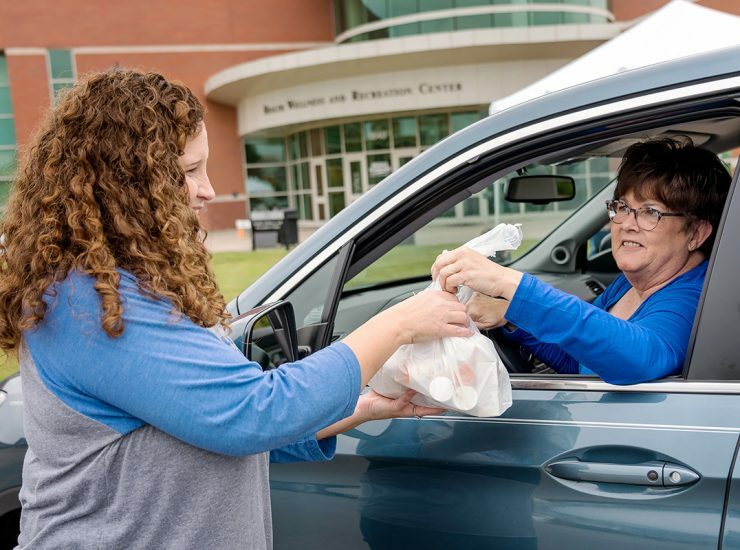 Murfreesboro resident Thong Bacon delivered about 5 pounds of unwanted prescription and over-the-counter medications her family and friends needed to dispose of during the Tuesday,.. 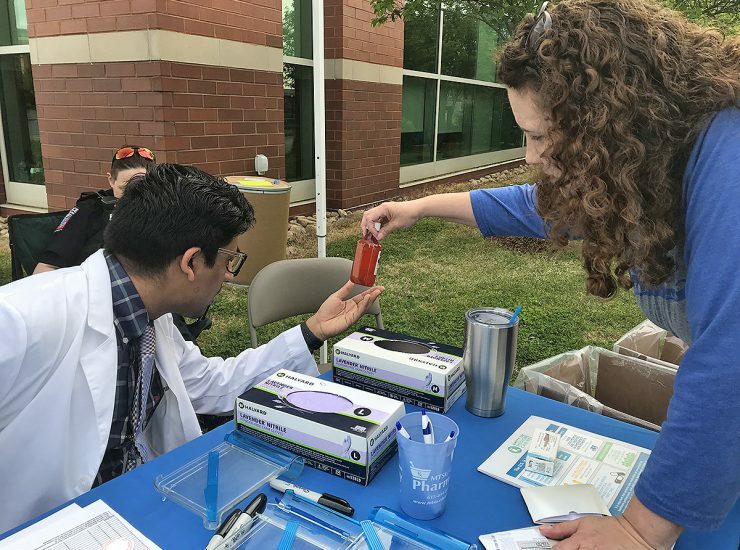 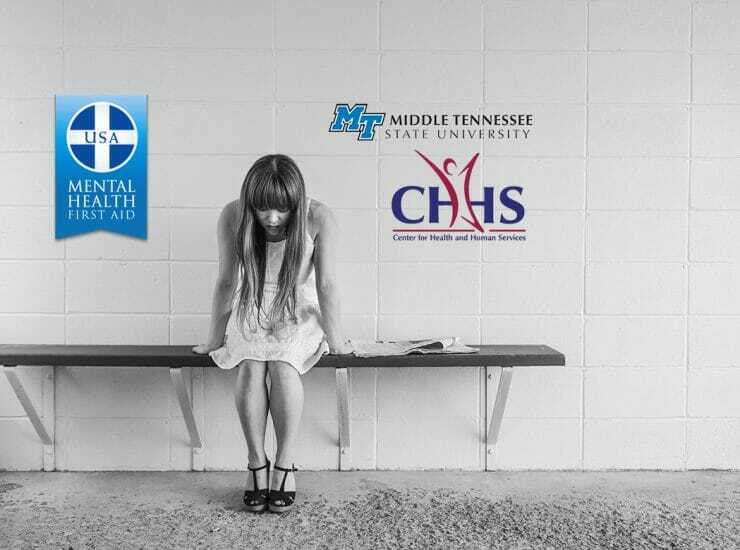 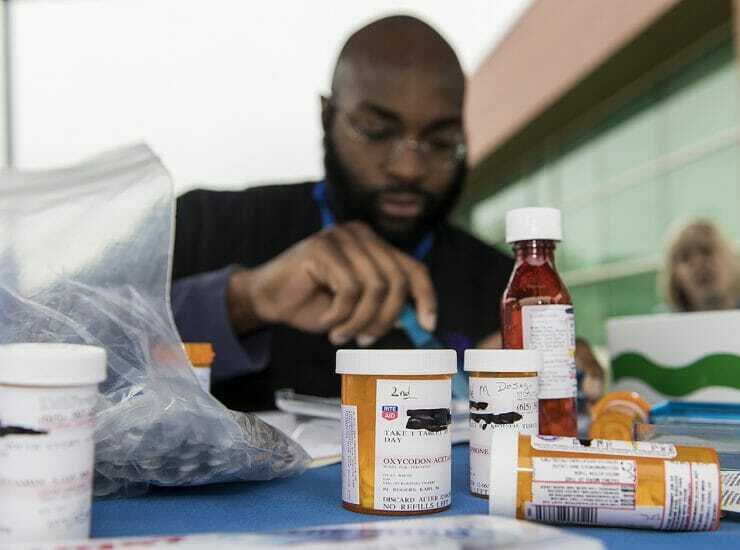 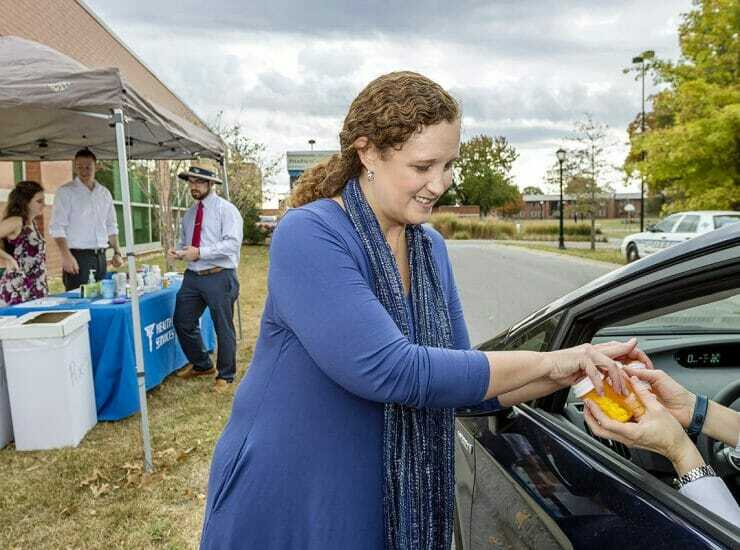 The MTSUcampus community and general public are welcome to participate in the next MTSU Drug Take-Back Dayfrom 7:30 a.m. to 1 p.m. Tuesday, April 24,.. 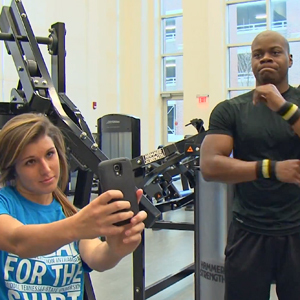 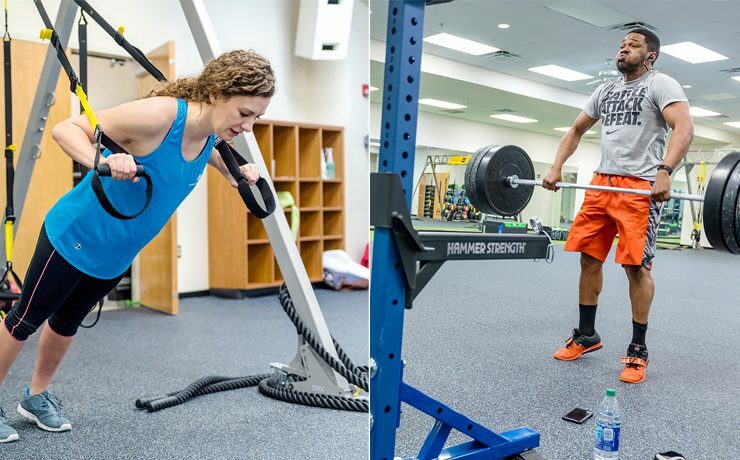 The new functional fitness room has recently opened in the Student Health, Wellness and Recreation Center on campus to give students, faculty and staff a..
Are you a “gymnewbie?” Have a New Year’s resolution to get in shape? 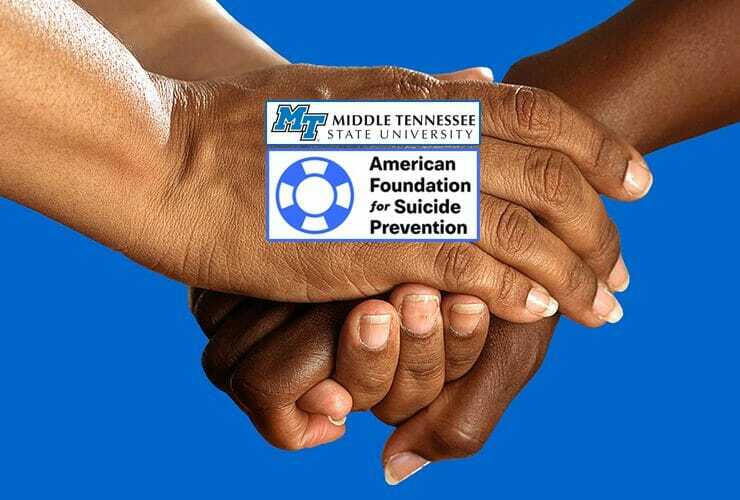 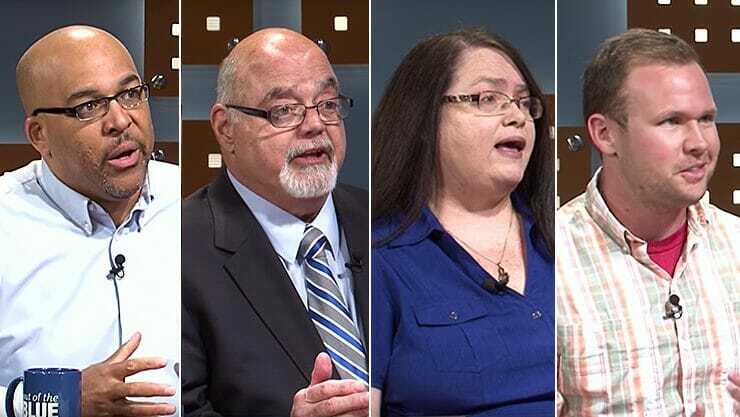 Students and staff from MTSU’s Campus Recreation Center take an entertaining approach..
“Did u know what’s good 4 u is good 4 ur future baby?” If not, MTSU’s Center for Health and Human Services will tell you..